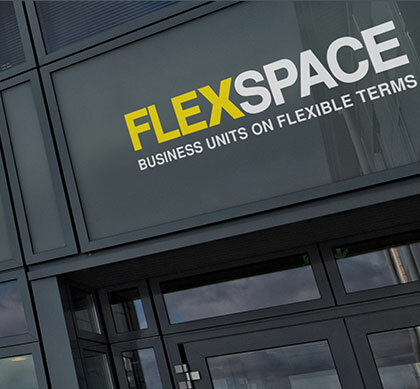 Flexspace Peterborough is a modern business centre providing a range of furnished offices, workshops and studios that are available on flexible terms. 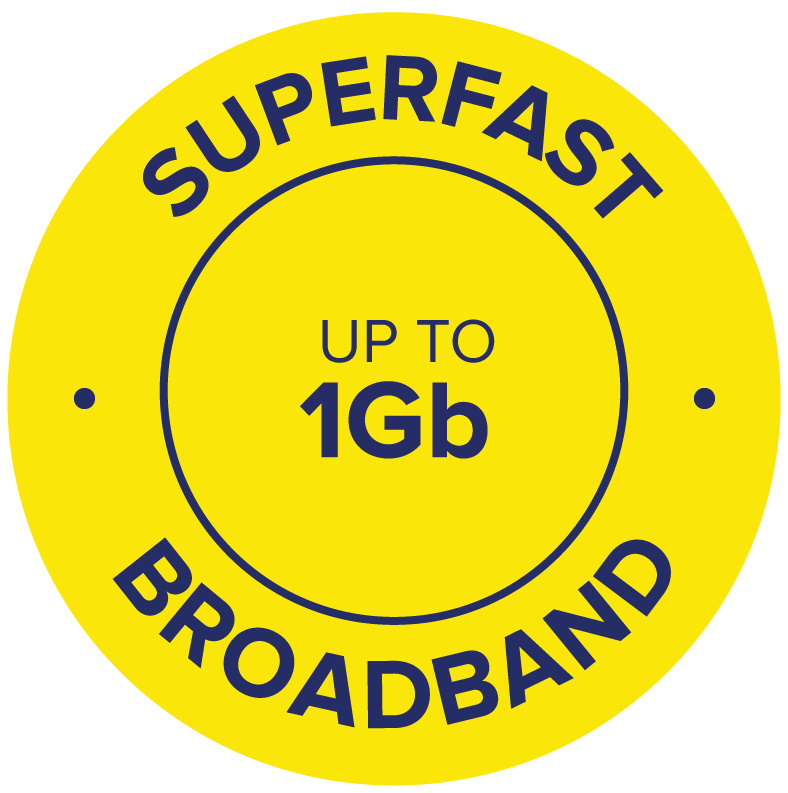 The centre is fully telecoms & IT enabled and offers meeting rooms, free car parking, cycle racks and CCTV security. 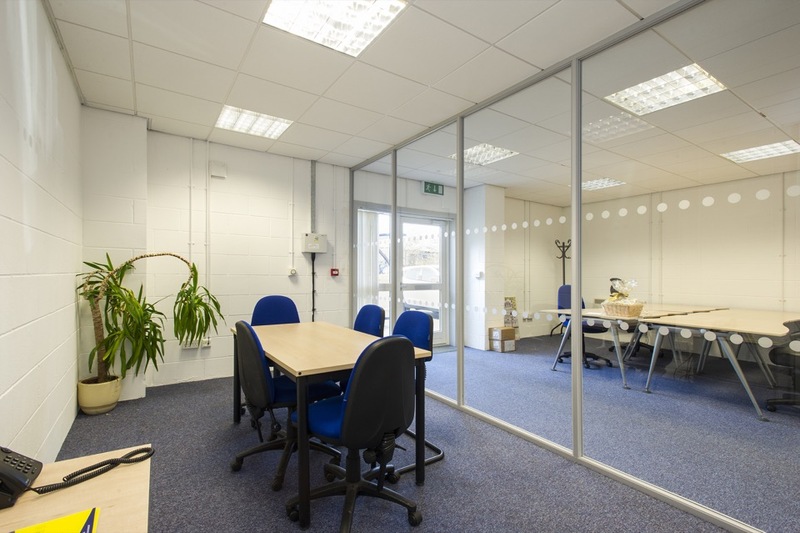 The offices range from 82 to 1,050 ft2 (8 to 98 m2) and benefit from kitchenettes and a shower room and each has its own services with lighting, heating and carpets. The workshops range from 950 to 2,125 ft2 (88 to 198 m2) and benefit from powered roller shutter doors, 3-phase electricity, lighting and WC facilities. For local amenities, you’ll find a local Post Office and village store along with the Cuckoo pub/restaurant at nearby Alwalton, whilst the Ortongate Shopping Centre and Peterborough Services are both under 1 mile away. Peterborough City Centre is approximately 4 miles away.